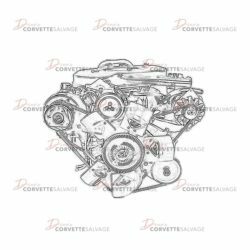 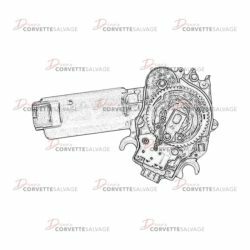 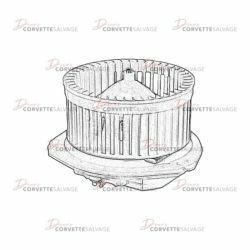 This part is a good, used C3 to C4 L83 Crossfire Injection Engine Assembly which can be installed on a 1982 or 1984 Corvette. 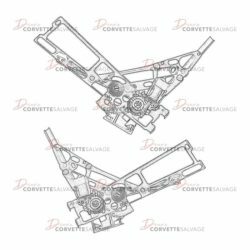 This assembly is a good, used C4 Door Window Regulator Assembly which can be installed on a 1984 to 1996 Corvette. 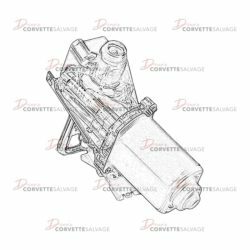 This part is a good, used C4, Air Condition Blend Door Motor Actuator which can be installed on a 1986 to 1989 Corvette with electronic air conditioning. 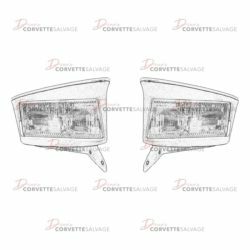 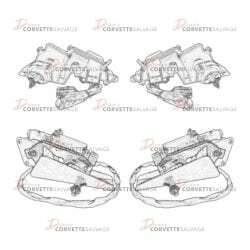 This part is a good, used C5 Headlight Assembly which can be installed on a 1997 to 2004 Corvette. 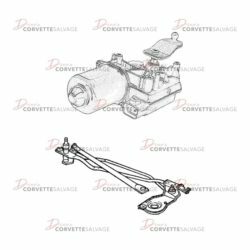 This bundle is a good, used C5 Windshield Wiper Motor & Transmission which can be installed on a 1997 to 2004 Corvette. 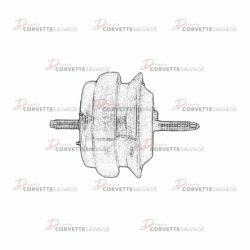 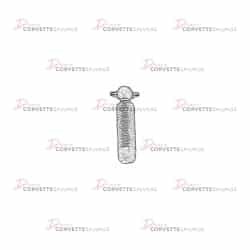 This part is a good, used C4 Outside Rear View Mirror Stud which can be installed on a 1990 to 1996 Corvette. 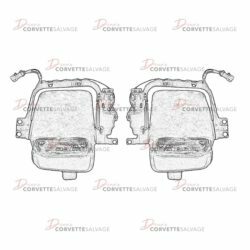 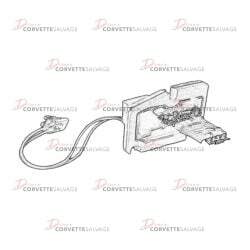 This part is a new, reproduction C4 Air Condition Blend Door Motor Actuator which can be installed on a 1986 to 1989 Corvette with electronic air conditioning. 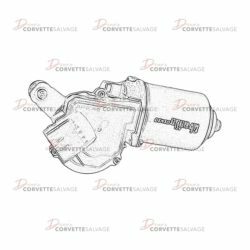 This part is a good, used C6 Windshield Wiper Motor which can be installed on a 2005 to 2013 Corvette. 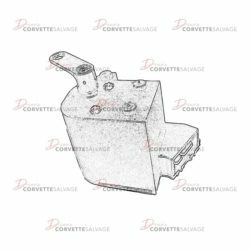 This part is a good, used C4 LT1/LT4 Starter which can be installed on a 1992 to 1996 Corvette. 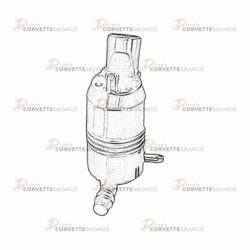 This part is a good, used C4 Windshield Wiper Pump which can be installed on a 1984 to 1996 Corvette. 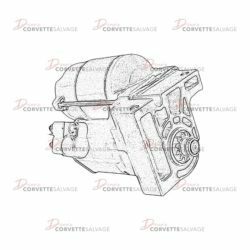 This part is a good, used C4 Windshield Wiper Motor which can be installed on a 1984 to 1996 Corvette. 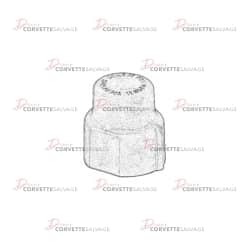 This part is a good, used C5 Rubber Engine Mount which can be installed on a 1997 to 2004 Corvette. 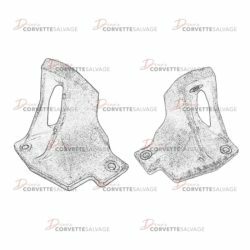 This is a good, used C5 Engine Mount Bracket which can be installed on a 1997 to 2004 Corvette. 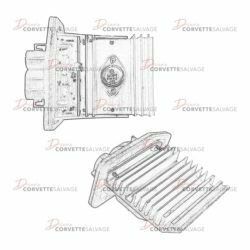 This part is a good, used C5 HVAC Blower Motor Resistor which can be installed on a 1997 to 2002 Corvette.